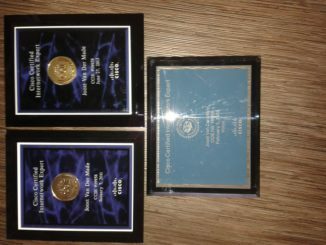 Can Cisco MDS 9396S beat Brocade 6520 ? HomeTechnicalData CenterCan the Cisco MDS 9396S beat Brocade 6520 ? 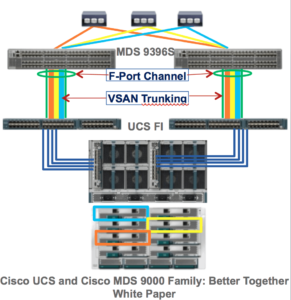 Can the Cisco MDS 9396S beat Brocade 6520 ? 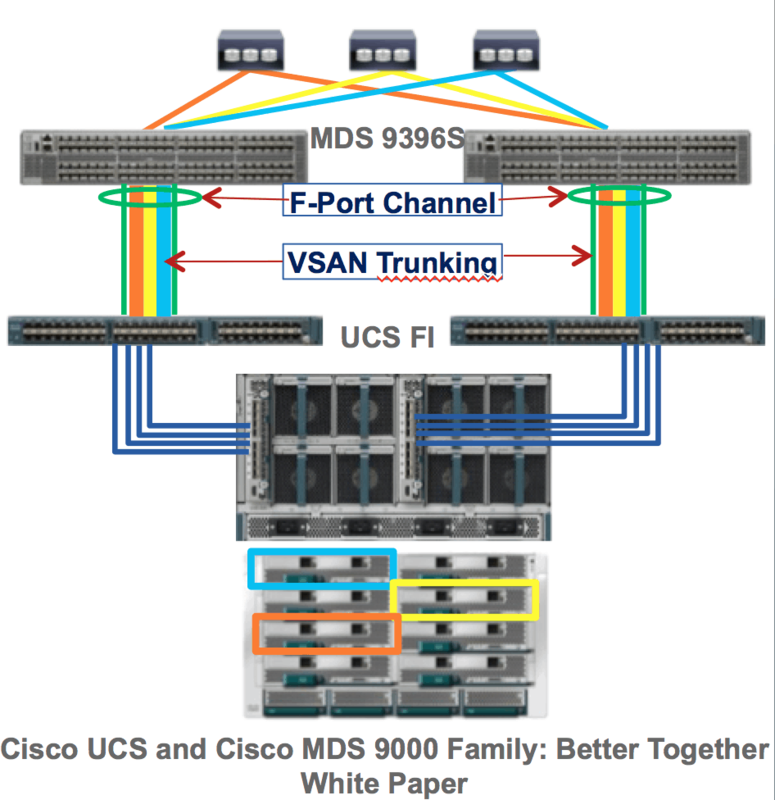 Since July 2015 Cisco is shipping the MDS 93962S. And there is also the Brocade 6520 with very nice performance. The specsheets are almost the same and Brocade switch got lower latency. But why choose MDS 9396S over Brocade 6520 ? Brocade can have 2.1 us of latency while the MDS 9396S got a latency of 5.5 us. What is the difference ? Brocade is using cut-thruogh witch cannot detect corrupt frames like the MDS. Brocade starts transmitting the frame before the CRC has arrived. This can cause some failures. It also depends at Brocade if the packet go via the same asic or not. 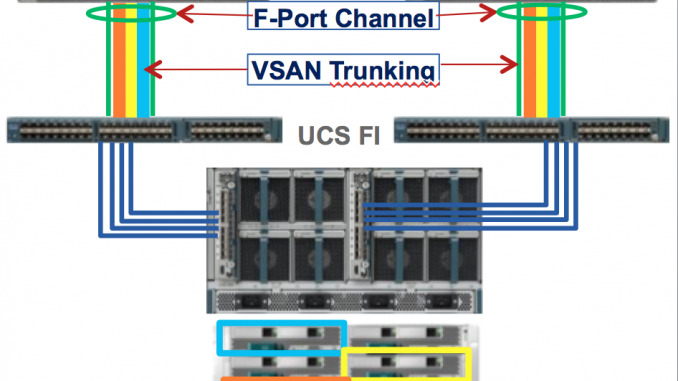 The Cisco MDS got predictable and consistent latency over all 96 ports. Is it bad to have some difference in latency ? Storage got latency of 1ms… So 3.4 us isn’t making the difference. Why choose MDS 9396S over Brocade ? – Pay as you grow : Start with 48 port license and add 12 port license if you need them. – Power On Auto Provisioning. 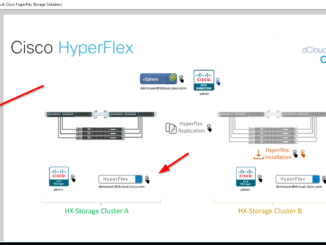 Upgrade to HyperFlex 3.0. It’s so easy!